Mistake #9: Being confused by NYC tenant rent regulations. Rent Stabilization, Rent Control, and SRO status (Single Room Occupancy room without a full kitchen or bath) can affect value, and they can impact your use of the apartment, even if it is delivered vacant. 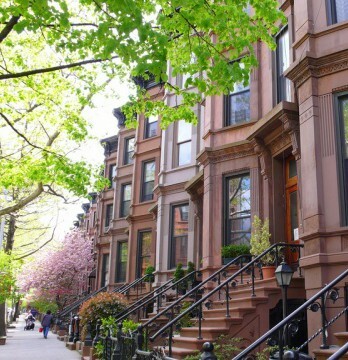 If you buy a NYC townhouse with tenants, you should know how an Owner Occupancy Proceeding can be used to evict tenants, how to use Major Capital Improvements or apartment combinations to deregulate an apartment, and the practical applications as these legal guidelines intersect with the real world of lawsuits and negotiated buyouts. Top New York townhouse brokers are completely comfortable addressing these topics and also can refer you to the best landlord/tenant lawyers and relocation brokers. 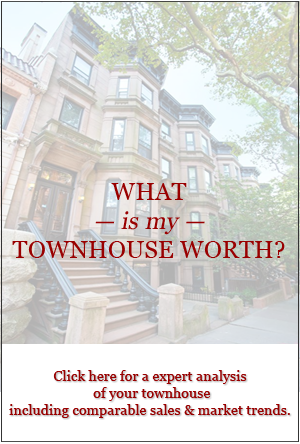 To find out more, contact Cathy today at cathy@townhouseexperts.com. Are you interested in buying a Luxury Townhouse? 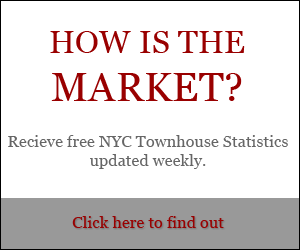 For more information on NY townhouses and New York City Brownstones for sale , contact Vandenberg — The Townhouse Experts TM. We specialize in townhouse realty.